The Brexit - Should I get a Dual Passport Before the European Referendum? With the referendum on whether the UK should leave the European looming, many Brits living in continental Europe and Europeans living in the UK are concerned for the future. In fact, many are so concerned that they are taking steps towards going dual nationality in order to maintain their current way of life. Research conducted by the Guardian showed that a large majority of Europeans in the UK are changing nationality or citizenship or have serious concerns that their lives would become more difficult if Britain voted to leave the EU. It is estimated that the consequences of a ‘Brexit’ would affect 2.4 million EU citizens living in the uK and also the 2 million UK citizens living in Europe. While what exactly will happen is unclear, many of these people are not leaving their livelihood to chance and are now applying for dual citizenship. If you are in this situation, here is a quick guide. How Can I apply for Dual Citizenship? Dual citizenship or dual nationality is permitted in the UK. However, some countries do not allow this so you must check this before you apply for UK citizenship. 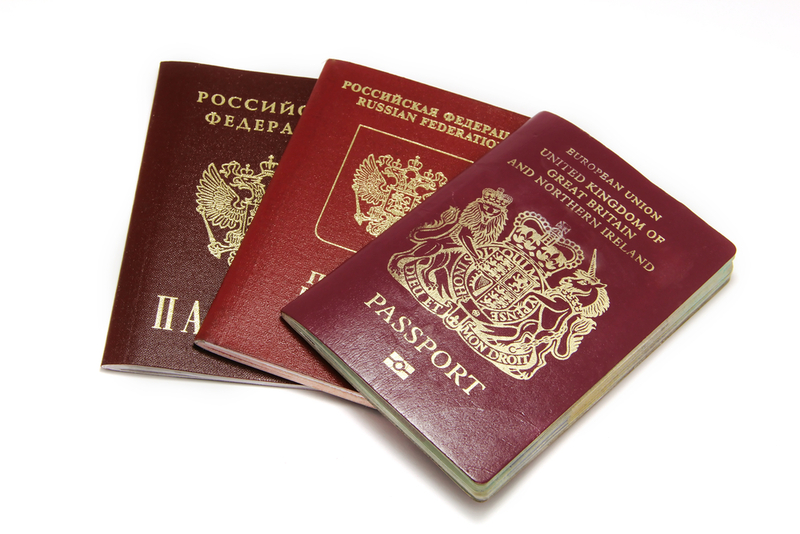 Dual citizenship allows you to be both a citizen of the UK as well as of other countries. • Be of ‘good character’. This means you must not have any serious convictions or a recent criminal record, you must not have attempted to deceive the home office or committed any immigration offences in the past ten years. • Continue to live in the UK. • Spent less than 450 days working outside the UK in the last five years. - Spent less than 90 days outside the UK in the preceding 12 months of your application. • Been granted indefinite leave to remain in the UK, or if you are an EEA national, permanent residence. • Not breached any immigration rules while you have been in the UK. However, if your spouse or civil partner is a UK citizen the process is slightly different. You should check the government website for more information: spouse or civil partner is a British citizen. You can apply on behalf of any child aged under 18 so long as they meet the criteria listed above. However, they are not required to complete the Life in the UK test. You should be aware that acquiring UK citizenship is significantly more expensive than in other places in the EU - it can cost thousands of pounds depending on the size of your family.